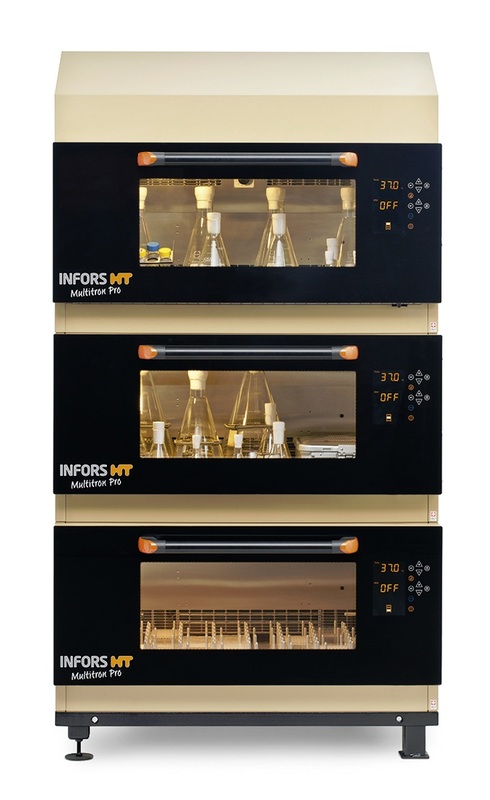 The Infors-HT Multitron Pro has every advantage for high throughput laboratories and for institutions with limited space. 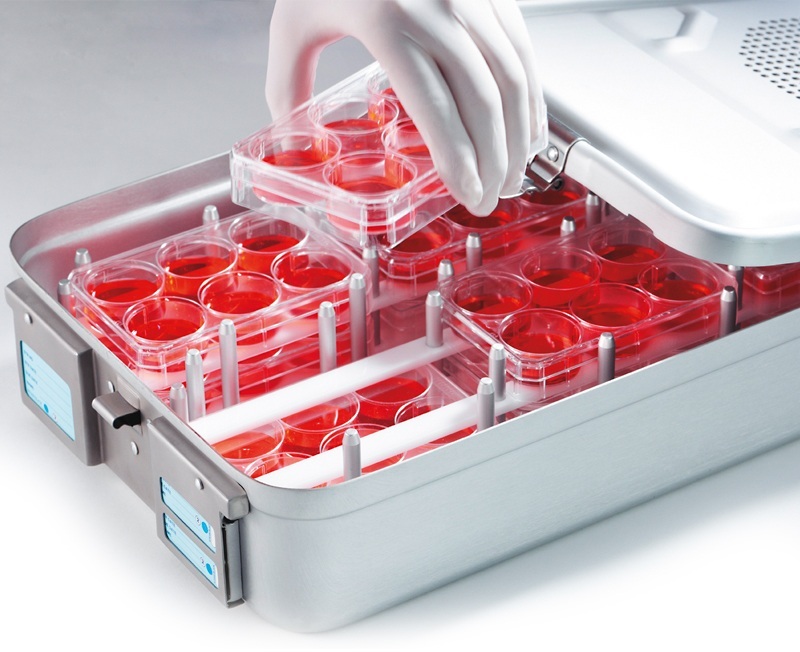 These stackable shaking incubators allow for as many as three units to be stacked vertically in a manner that is still accessible to all laboratory staff. The ingenious design of the Infors shakers features a front-loading pullout platform, stainless steel interior panels, panoramic front window and inspection light. 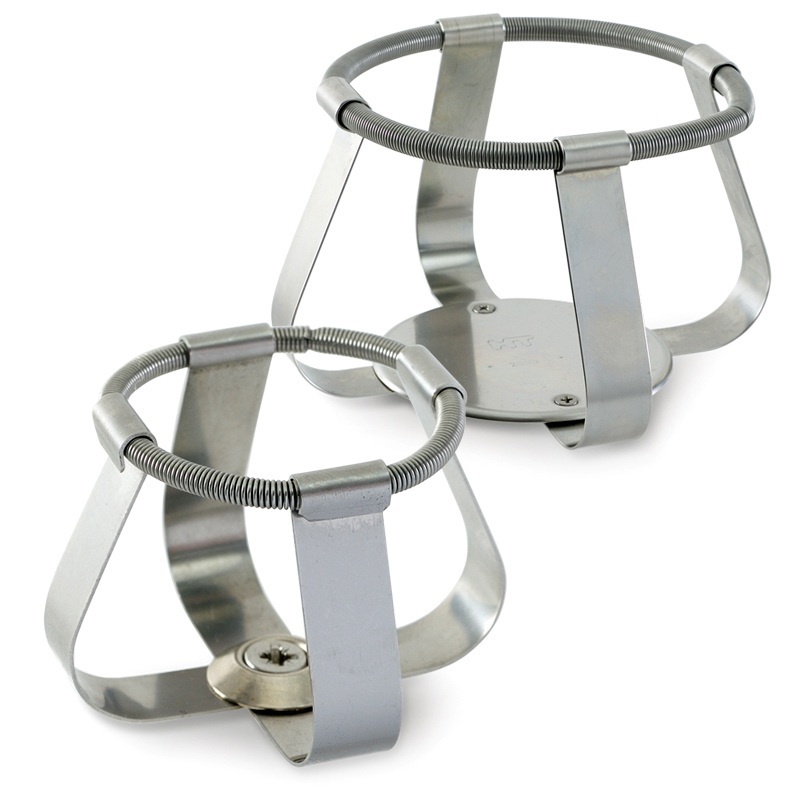 The patented drive system provides uniform motion and quiet operation without vibration. The sealed cabinet ensures fast and accurate heating. Refrigeration, humidity and CO2 control are available, as well as a variety of lighting options. All cabinets incorporate an independent control and power system, with redundant control of speed, temperature, lights, humidity and CO2. This new feature allows existing cabinets to be easily upgraded to a stacked system that saves valuable floor space. 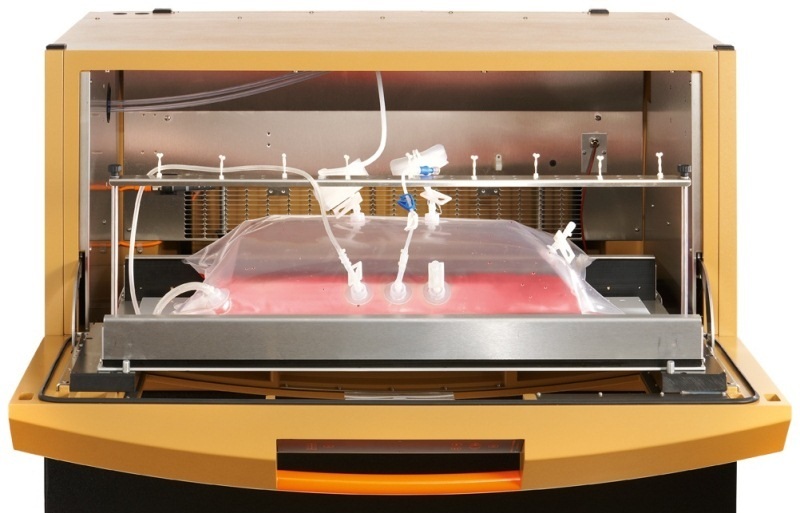 The Infors-HT Multitron Pro shaking incubators are designed and built to superb standards to perform reliably for long periods with continuous use. They are commonly used for the culture of bacteria, fungi, yeast and photosynthetic active organisms, and can serve in a long list of applications including parallel cultivation, screening, protein expression, media development, scale up, process development and optimization, biofuels and mini or maxi preps in molecular biology. The proven triple eccentric drive system insures quiet and maintenance free operation. The Infors Sticky-Mat enables the Universal Platform to be used with various flask sizes without the need of flask clamps, saving money and valuable time. 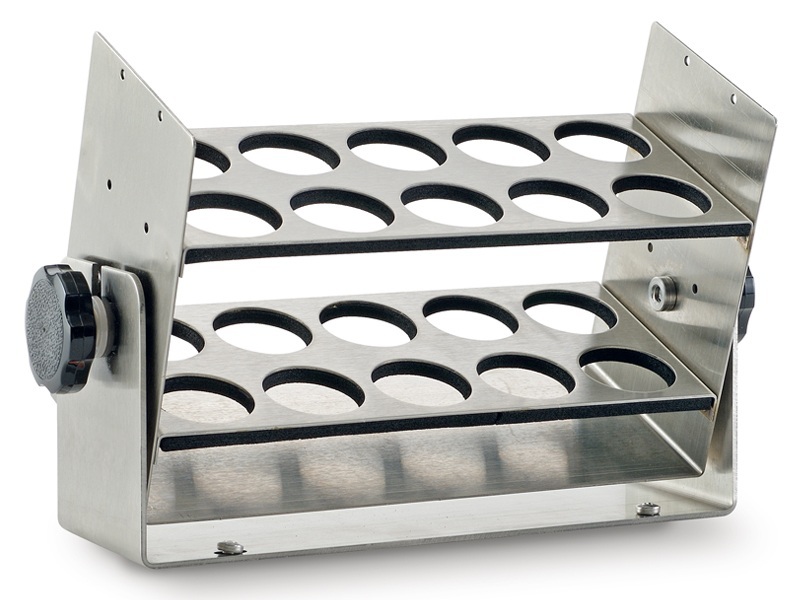 In addition to the large traditional universal platform with screw holes for flask and test tube racks, there is also a platform for micro-titer and deep well plates. The Multitron Pro can be fitted with a host of options tailered to applications, such as CO2, lighting for photosynthesis or phototropic organism, humidity control, refrigeration, higher temperature and many other options. ShakerBag disposable bag and gassing options available. Please call Rose Scientific for any special requirement and we would be happy to customize a system for you.